From Wikipedia, the free encyclopedia. 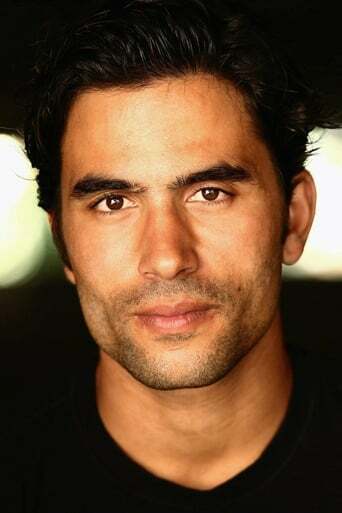 Ignacio Serricchio (born April 19, 1982 (Age 28) in Buenos Aires, Argentina) is an American actor. Serricchio is a graduate of Syracuse University's drama department. In October 2004, Serricchio joined the cast of the daytime serial General Hospital as troubled youth Diego Alcazar. He left the soap in November 2006. He returned as Diego on February 22, 2008 until his character was killed off on March 5, 2008. In 2005, Serricchio portrayed a streetwise Mormon missionary in the critically acclaimed film States of Grace. Description above from the Wikipedia article Ignacio Serricchio, licensed under CC-BY-SA, full list of contributors on Wikipedia.